Buying an overcoat could be tricky if you have no idea about the fabric, color, fit, and quality. But don’t worry, we’ve put together this guide that will help you choose the perfect men’s overcoat. RELATED: How to Choose Trench Coat? Before we get started, allow me to explain what is the difference between a topcoat, an overcoat, and a greatcoat. 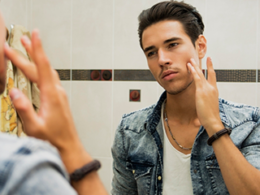 These 3 items could cause confusion if you don’t understand their distinction. An overcoat is a long coat that is intended to be worn as the outermost garment which the length usually extends below the knee. A topcoat is a lightweight overcoat. Trench coat falls under this category. A greatcoat, also known as a watchcoat, is a heavy, bulky overcoat that has its root in the military history. A good overcoat can compliment a suit effortlessly and create an instantly smarter look. But what exactly is a good overcoat anyway? And how can you pick the best overcoat for yourself? 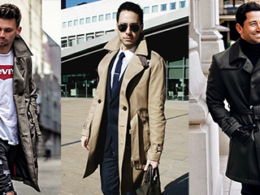 Below are some tips on how to choose men’s overcoat. 1. Understand the Length – how long should an overcoat be? Traditionally, overcoat should fall under the knee, but if you’re a shorter man, you should always opt for a knee-length or slightly shorter overcoat. This will help to lengthen the torso and create height. 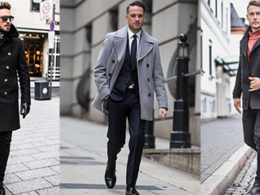 If you’re a taller man, opt for an overcoat with knee length or slightly longer. 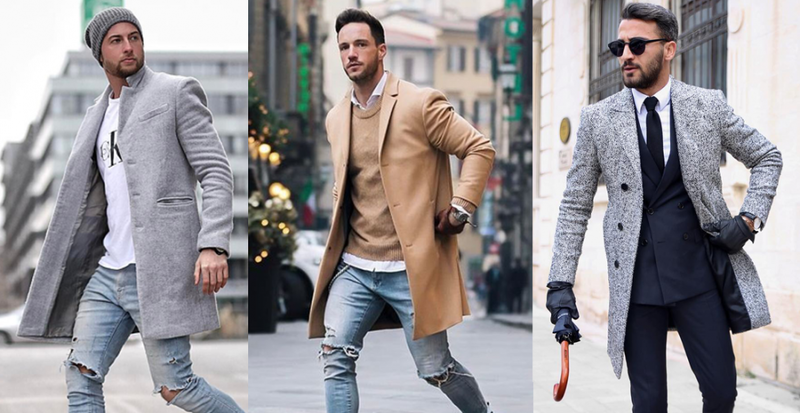 There is some cropped version of overcoats out there, but keep in mind that short-length overcoat might not be a good option for extreme weather condition as it only covers half of your body. 2. Choose the Right Fabric – the fabric used determines the lifespan of an overcoat. Always opt for natural fibers like cashmere or wool, or alpaca as this material is more durable. Overcoat made with 100% wool is the best option because it’s heavy, not too expensive, water-resistant, and it keeps you warm. 3. Pick the Right Weight Based on Climate. After you’ve chosen the fabric, remember that weight of the fabric takes an important factor too. Do look for heavy fabrics in an overcoat because they don’t show wrinkles easily, and they will keep you warmer. An overcoat with 17 – 20 ounces or 480 – 570 grams works well for New York winter. First of all, you need to understand how you are going to wear the overcoat. 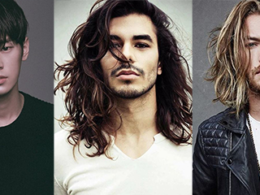 Whether you are going to wear it with few layers underneath, or just a single layer underneath. Ideally, you should have enough room on your overcoat if you are going to wear a few layers underneath. If it is just a single layer underneath, make sure the coat fits you in the most flattering way and it is not over baggy, otherwise, it will make you look heavier. The sleeves should be long enough to cover your shirt’s cufflinks but not so long that it makes you look like you’re stealing someone’s coat. Unlike regular office suit, shirt cuffs should not be shown after wearing an overcoat. Your overcoat should reach all the way down to the beginning of your thumb and cover your entire jacket so that no cold air will be sneaked into your body. As always, we would ask our reader to choose quality over pricing. The reasons are obvious because a good quality overcoat can last longer and save your money to buy it again every winter. 7. Single-Breasted vs. Double-Breasted – which is the more trendy and fashionable design today? The single-breasted overcoat is the norm out there but the market now has the double-breasted option that is going to make you stand out from the crowd. On top of that, double-breasted is expected to be warmer because they have two layers of fabric on top of each other versus a single-breasted which only has one layer. If most of your office suits are black or dark grey, please avoid to put on a black overcoat because it is getting way too bored when everyone out there also wears the same color as you. Try to consider other colors like tan, beige, camel or maybe light grey. It will create some color contrast with your dark suit and making your style more stunning. It definitely looks quite weird if you wear the overcoat with jogger pants or gym tank top. This combination won’t work well. If you want to create some workout look during winter, mix it with a quilted jacket or a hoodie instead. There are a few accessories you can wear with an overcoat, for example, a scarf, a dress leather gloves or a fedora hat. Although these accessories are not necessary, wearing them will add some points to your overall look. 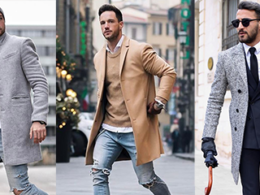 We’ve curated 60 pictures to demonstrate how stylish men dress up the overcoat during this winter. Please click next button or slide left using your finger if you’re on mobile.